According to Jon Heyman of MLB Network the Toronto Blue Jays have agreed, pending a physical, to a three-year, $33-million deal with Kendrys Morales. At this stage of his career Morales is primarily a designated hitter. If the Blue Jays’ roster remains the same, Morales and Justin Smoak would hold down first base and designated hitter. 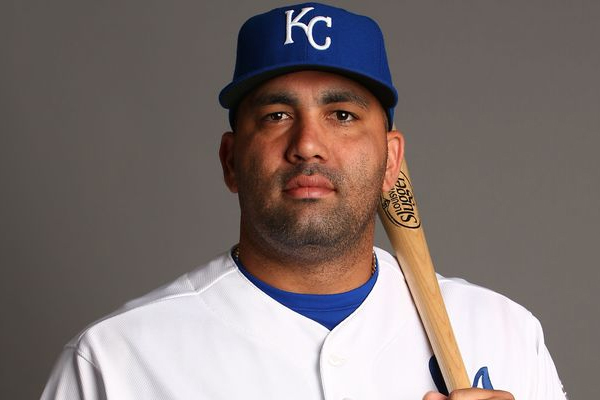 Signing Morales leaves Encarnacion future in Toronto unclear since both can play first base and designated hitter. It now seems very unlikely that Encarnacion return to Toronto. Kendrys Morales, a native of Cuba, hit .263/.327/.468 with 30 homers with the Royals in 2016. He was the team’s DH for the last two years, and helped them win the 2015 World Series.